Sometimes it helps to have some extra incentive to try out a fresh voice or to go ahead and move forward on a project you have been considering doing. 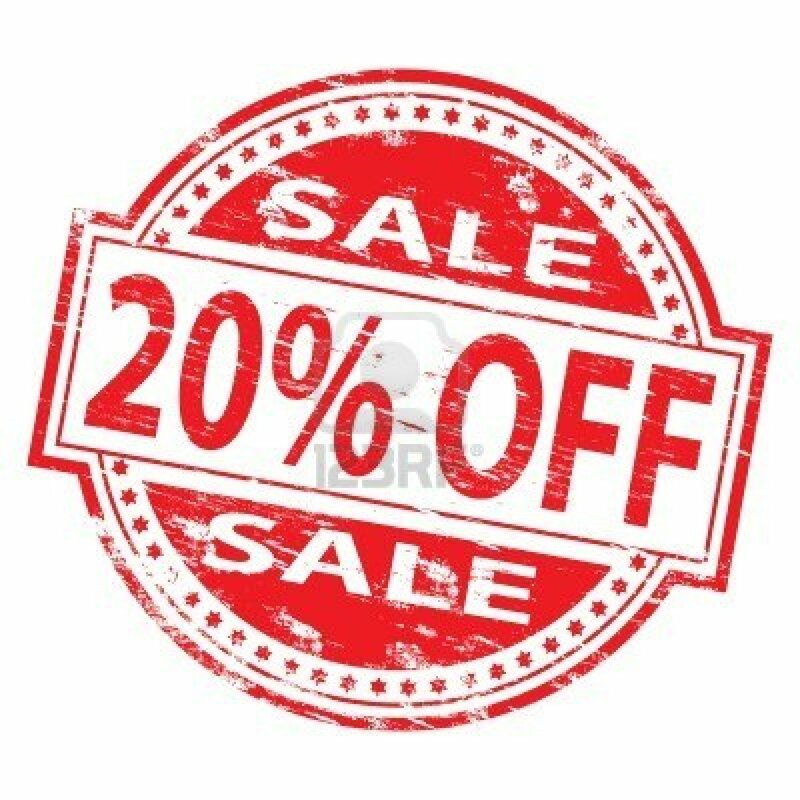 So, I’m offering a 20% OFF special to ALL clients – new or old. Good now through December 31,2014. Please check my demos for samples. Please call, text, or email to schedule a session. Oh, and as a reminder, I am always happy to do a free custom audition to ensure that you get the best voice for your project! Breathing from your diaphragm is different than breathing from your chest, it uses your core and your belly pushes out as you exhale rather than your neck and doing all the work as your shoulders rise to your ears. There are many benefits to diaphragmatic breathing for your voice. First, you can get out those marathon sentences with no commas, or periods that just keep going and going and going in one breath instead of having to go back and edit out a breath in the middle just to get through them 🙂 Diaphragmatic breathing is also great for relaxation, expelling even more carbon dioxide from our bodies, and is the way the body is designed to breathe. 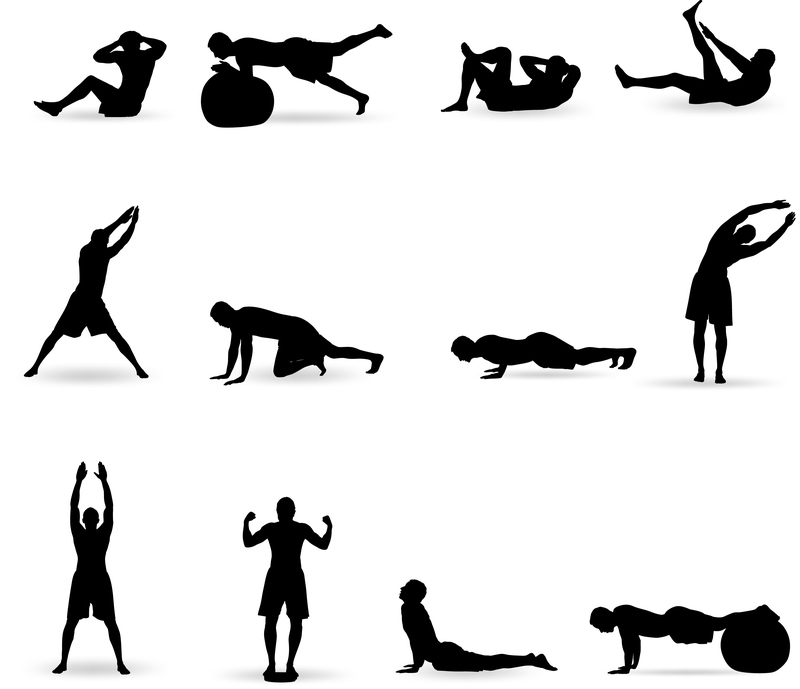 “Pilates are better than abdominal crunches. Have you noticed a difference in your voice and endurance when using diaphragmatic breathing? Thank you to Lighthouse Publishing of the Carolinas for asking me to share about how important audiobooks are from my perspective, as both a writer (check out my historical fiction book here) and as voice over talent. You can listen to samples in my demos tab here. You can also connect with Lighthouse Publishing, get your free audio book, and see it live here. 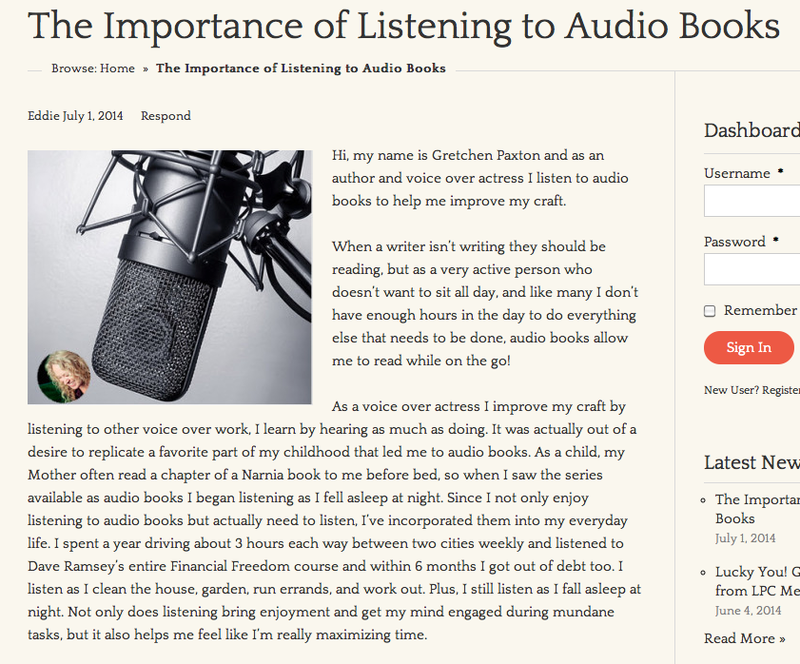 Where do you like to listen to audio books? It is fascinating how many blocks we can have, and how small they can be. Even a toe can hold tension and our ‘self’ which then will come out in the character. The goal is to be so free of yourself that you can truly embody the character. We did some wonderful exercises in breaking through those blocks and I not only learned a lot how our voice and body connect but I also got to apply what I learned. Big high 5 for the class and my instructor Richard. I’m looking forward to learning more with them! There are so many things I love about voice overs; telling stories that need to be told, helping others make their dream a reality, combining video, music, and words to portray something greater than any of them alone could do. This video is an excellent example of how sometimes, less is more, and the ever important – especially in the world of writing and media – show don’t tell. There isn’t a word spoken until almost 2 and half minutes in, and then only a few sentences. The videography is exquisite, even if it is hard to watch at times. The music ebbs and flows with the images – changing in tone to perfectly convey the emotion felt as you see the images. The point of the short film is clearly made. I am now painfully aware of where many bottle caps and pieces of garbage that aren’t recycled or even thrown away end up.